Hi Guys, I am a work-at-home Mom, and I know how hard it is to manage our kids at home and job. Choosing to stay at home or go to work is a personal choice. I saw how stressed and perpetually busy life was when I was doing both, juggling my responsibilities in a full-time job and home, I felt that maybe being a housewife was a better option. I wanted both job and house wife and luckily my blog lets me work adequately around my family. That is the biggest reason why I started working from home. Since there are many work-at-home jobs around, but some of them suit for stay-at-home moms. Today, I am listing some flexible and easy work-at-home jobs which are suitable for every moms who want to work around their family. By reading, this sounds like a technical role, but it is not, it is a very extensible and easy work-at-home job which does not require any technical experience. 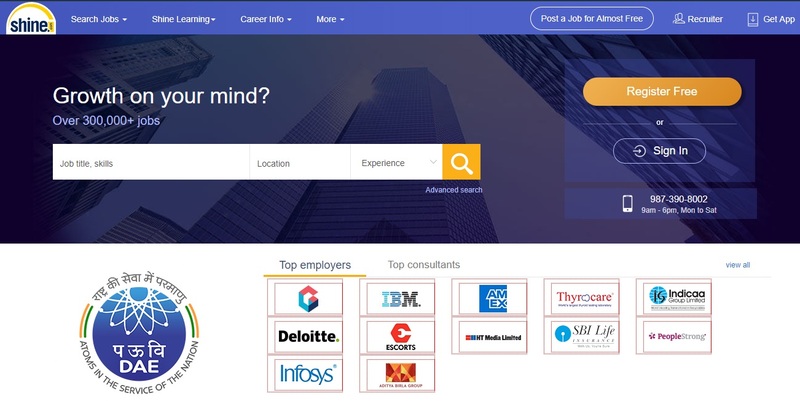 There are a lot of companies which offer roles in this field which are Lionbridge, Appen Butler Hill, Leapforce, iSoftstone. 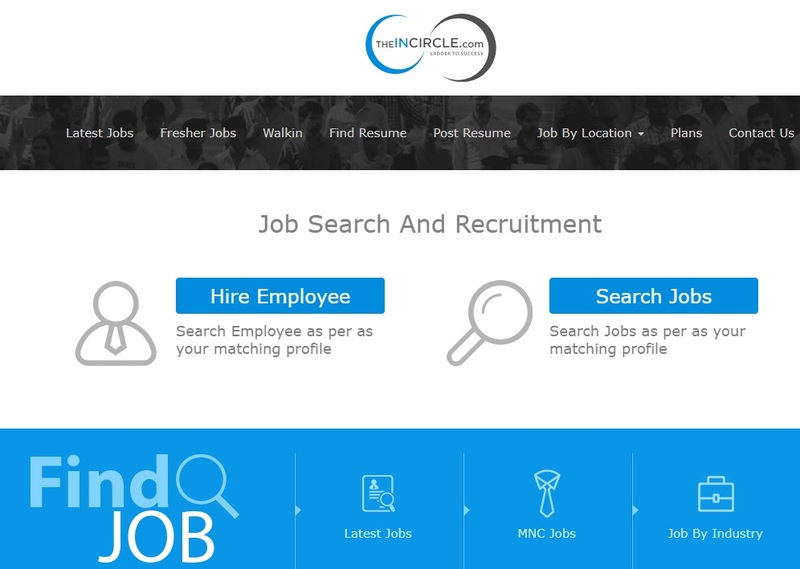 You will have to apply online, and perform an assessment test before you get hired. The working hours varied depending on the project you are handling. 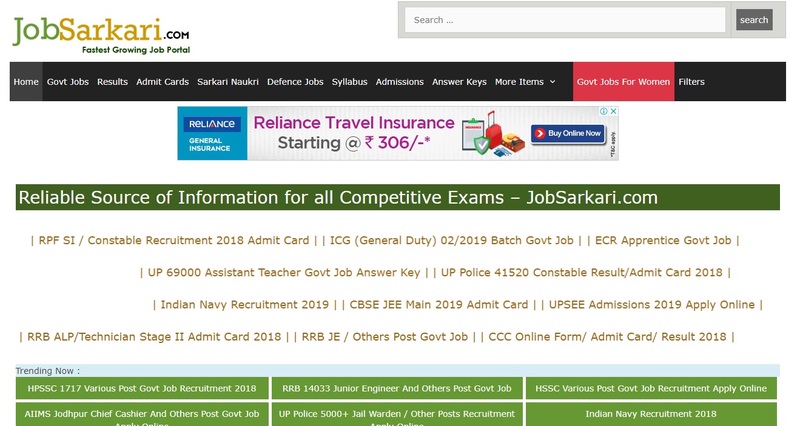 The pay also varied depends on the country you are applying from. Blogging was a big boon for me. I will highly recommend blogging for stay-at-home moms because of its flexibility. 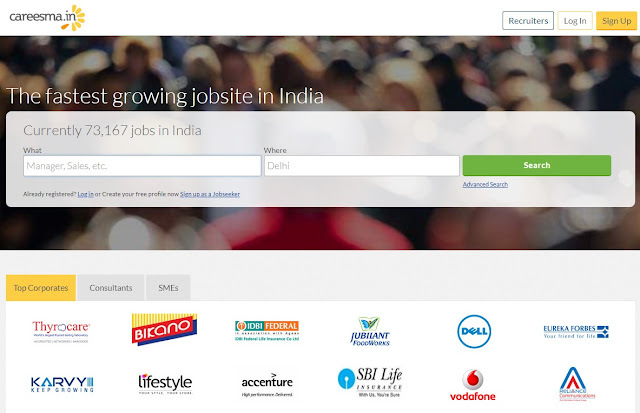 You can easily earn money from it using adsense. You can work anytime and generate considerable income from it. I usually work at nights and early mornings because this is the time when the kid usually sleep. Chat Agents are like customer service personnel who operates online. For starters, one of the greatest perceived perks for working from home is eliminating your commute. A chat agent role can be an excellent choice for stay-at-home moms. Every big businesses have an online presence, there is a constant need for chat agents. Requirements you would need are, know your way working around computers and have the right attitude to help the customers. There are many websites which offer chat agents opportunities like Needle, Liveworld, Convergys, etc. If you have an eye for detail, then try proofreading. Proofreading is a great work-at-home option for working moms, and it can surely give a continuous stream of income while working around the family. I will admit, though, that the joy of not commuting was wasted on me when I worked from home. 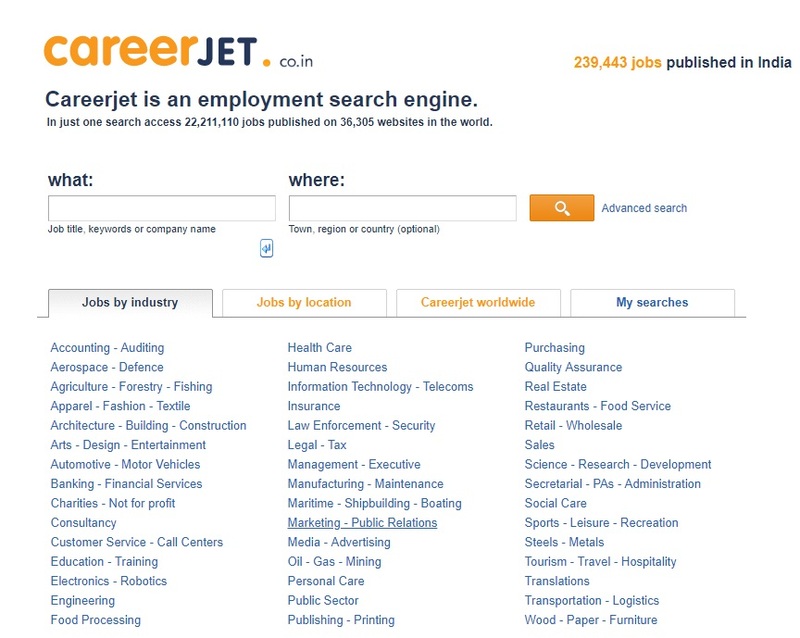 This is the most regulating term for online jobs. Scoping is a great work-at-home option for moms. Scoping is gaining popularity, and this is a very flexible. Scoping refers to editing the courthouse transcripts, and you can do it from anywhere around the World. 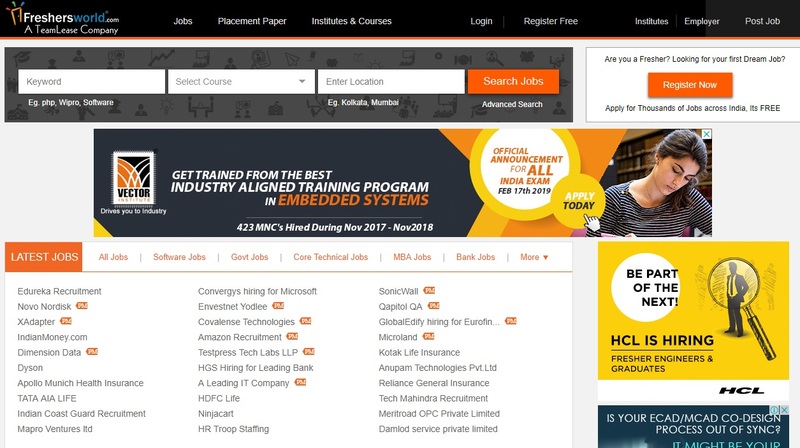 Some requirements are- you need to have good grammar and command over English in addition to having proper training for this role. You will find many pet owners in our area who needs someone to watch their dogs while at work. Rover.com and DogVacay.com are great sites to find such jobs. These sites allow you create your profile and set your prices. This is ideal job for stay at home moms, so the potential to earn hundreds of dollars per month is there. You can get many IT projects like web designing, graphic design, SEO, social media marketing, programming, translation, virtual assistance, data entry, developing, Apps development and many core IT jobs and much more. Some IT professionals in various industries save overhead by outsourcing various technical and creative tasks to freelancers. If you have technical skill and knowledge or marketable skill and are able to meet deadlines then sites like Upwork, Guru, Freelancer, PeopleperHour, FlexJobs, and Fiverr are great options for you. These jobs are ideal for stay at home moms who have good command of the English language and excellent listening skills. Basically you just listen to an audio tape and type out in a plain texts what you hear. Many companies or clients require that you have some previous experience if you want to do medical and legal transcription jobs. These companies will hire you for general transcription without any prior experience. If you have this skill, you can find plenty of jobs to earn a decent amount of income every month. It takes a lot of patience and concentration to do transcription jobs. QuickBooks has been acting as the accounts and finance support backbone of many small and middle scale businesses. Most of the entrepreneurs prefer QuickBooks as their accounting software for the flawless reports that the software generates and helps in prediction and taking decisions. Financial statements are very much needed to understand the present stand of business and how much should be invested and whether the business is incurring profit or loss. Financial statements give us an insight into the compound or individual transactions going on in a single day and whether the company is heading in the right direction. 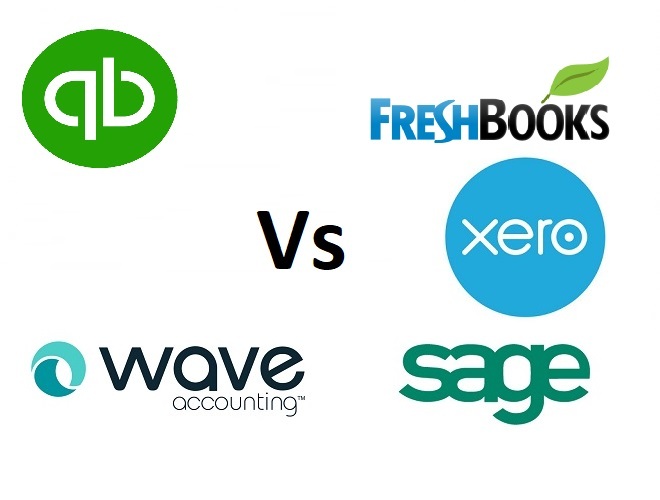 If a novice is using QuickBooks software for the very first time, he/she has to trust the efficiency of the software and feed all data regarding the business in the software to get the required correct financial statement that will help them to make progress in business and take important decisions on their basis. QuickBooks desktop version of the software or its online version serves equally well helping the customers to enter the transactions that are least possible to write check, make invoices, enter bills and receipts manually. If manual ways were quick and flawless then people would surely have opted for manual ways as men trust men more than software. But eventually it has been proved that manual ways do not seem to be much fruitful and there are more cases of error which is ultimately reflected in the financial statement thereby making the company go through heavy losses. And therefore they are using QuickBooks software. Here we will discuss few ways through which in a few clicks one can enter transactions in the software without any error. 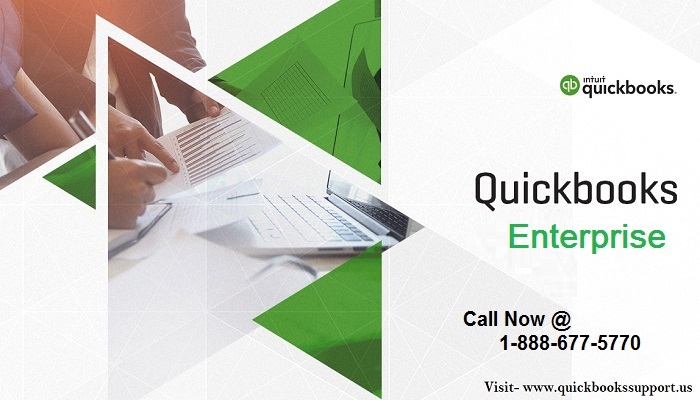 You can also contact our tech support experts by dialing QuickBooks Support Number +1-888-677-5770. Transaction Pro is only applicable for desktop version of QuickBooks online version as there is already a bank feed mechanism available in QuickBooks Online. There are many products which transactionpro.com has developed and it gains a place among the users of QuickBooks. This application will allow you to download all your business transactions at once. You can import all of your transactions like your bills, invoices and receipts and even for all types of lists like vendors, customers, employees and most importantly items with wide range of fields. One of the most important features is that it allows wide transaction mapping and the transaction will automatically get updated once it is integrated with QuickBooks company file. How transaction pro solve these situations? It is for common knowledge that at once you can enter only a single type of transaction and for other types you have to do them separately. When there is a new customer in an invoice, Transaction pro makes a new customer into QuickBooks and allocates the particular invoice to that customer. Secondly if the customer of the invoice is already available in QuickBooks or meanwhile if the invoice is of your existing customer than Transaction pro will allocate that invoice to your existing customer and will not make a duplicate entry. This is complex area and needs to be dealt with carefully. Let’s take another example of the items that are being sold and are available in that invoice and there could also be two possibilities either the items that are sold are also available in QuickBooks or they are being sold first time and there is no record of these items in QuickBooks so what role the transaction pro plays in this situation. As we know transaction pro can enter existing data like a real pro but we need to know what action is taken for new data for which a name has to be determined along with “Inventory Part, Non Inventory Part or Services” and whether we should attach or allocate at least one account that should be topped up with an amount when these items are sold like “Sales or Revenue”. It is highly recommended that before any Import action takes place, one should always have a copy of QuickBooks company files as import cannot be reversed. Whenever you open Transaction pro, you are going to see a wizard first. Here you should supply the information with some basic necessary information like the import type and browse the file to locate it and load it into transaction pro. The Options button provides you with a lot of information. You can take a look at it and can set your own preferences on different matters. After clicking next in the first dialog box view, you can see a summary of what is being imported in QuickBooks. You can see it clear and can edit even in this box if something is not looking good. After this, the window that appears is for field mapping should be seen carefully as it determines the way the fields are improvised in your accounting system which is QuickBooks. You can allocate your spreadsheet fields with QuickBooks fields; transaction will automatically detect all the field columns and match them accordingly except those which are red so you have to set the red columns if there is any column available in your spreadsheet. The very next window that appears when you hit next in the above window is very important in which you have to tell the things about the new items being added in QuickBooks. You can see that you have to fill in the fields so transaction pro can add the items accordingly here so you can also see that you can only import one type of transactions at once. 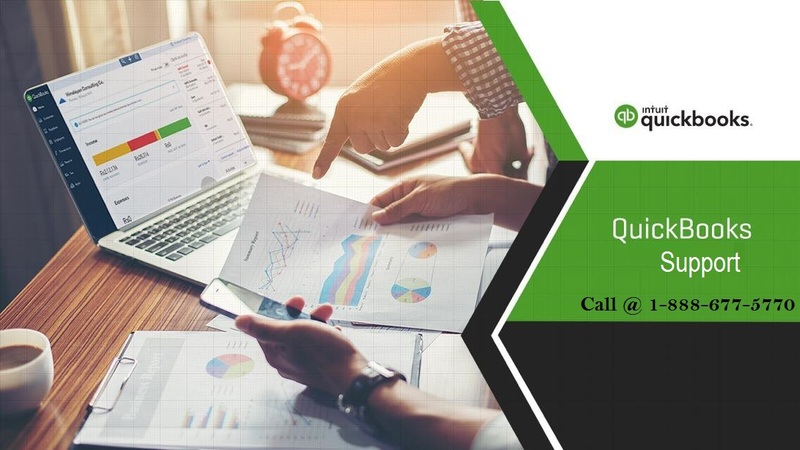 QuickBooks is the Intuit’s accounting software program which is designed to help small and midsized business to increase the productivity, organize the data and promote efficiency within the organizations with this online program. This accounting software is designed to make the process of tracking minor transactions and accounting easier and simpler. The online version of QuickBooks and QuickBooks Online requires you to download it on your host system so that you can get access to the data stored on the servers of Intuits. The business data of your company is stored in the Web Cache of the browser temporarily. You can delete the QuickBooks Cache Data from Browser’s Cache by the way of browser’s user interface. But, if you face any difficulty in removing the cached data from the QuickBooks browser, then ensure to approach the QuickBooks Enterprise Support team to remove it professionally and keep you software function optimally. There are many users who often complaint that the software is getting slower and working on the software is becoming a challenge and this can happen due to the cache data stored on the browser. In such situation the users can make call to the QuickBooks Support team online and get the required assistance to remove or delete the cached data. The professionally make use of different methods to eliminate the cached data and keep your software function again. The QuickBooks Support team will follow the below steps to delete the QuickBooks cache from the Firefox browser. You can also perform these steps manually by your own if you are a bit tech savvy and if you face any difficulty in removing the cache data online from your software, then seek assistance of QuickBooks Enterprise Support team. You need to know that if you follow the abovementioned steps then it will not only clear the QuickBooks Cache data but it will also delete the browsing history, stored password, auto-fills, web form information and temporary internet files. 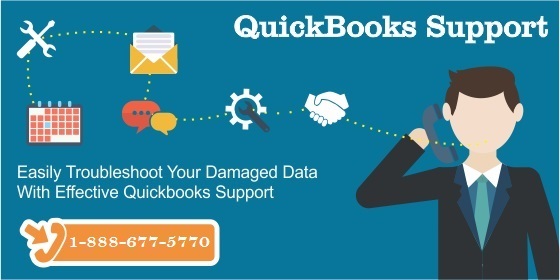 If in case you face any difficulty in deleting the cached data of your QuickBooks browser, then ensure to contact the QuickBooks Support Team for professional help. QuickBooks is an accounting software which is basically used in small and mid-scale industries to manage their employee's salary and payroll. Every software may face some technical issues over a period of time. At that point of time, you need technical support guidance. QuickBooks Support is a technical support company provides support for QuickBooks software issues. Just connected with our certified QuickBooks Support technicians and they will fix your issues today. Running a business is quite a job. It’s not at all easy and involves a lot of work like entering and managing bulks of data. Also, handling of the invoices requires a lot of time and effort and the businessmen are found in need of help. What if you didn’t need to leave Gmail and open a new tab to create a professional invoice? Sounds pretty good, right. The new Gmail add on with QuickBooks, helps you with the same. Marketed and developed by the company ‘Intuit ‘, QuickBooks is an accounting software. 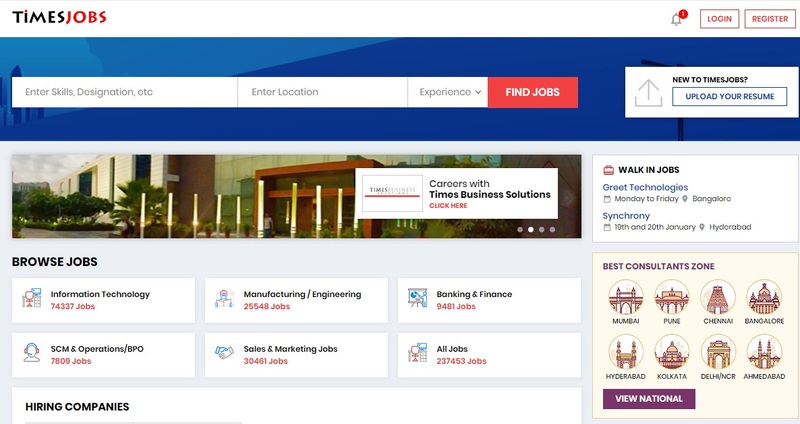 It has various internet-based features for example remote payroll assistance, online payment and outsourcing services etc. What is the Gmail add-on feature with QuickBooks? QuickBooks, in integration with Google Gmail, has introduced a new add-on feature. This feature enables the users of QuickBooks to receive online payments and create and send professional invoices directly through Gmail. Before the Gmail invoicing feature of QuickBooks, the users had to go through the tedious process of transferring the from the G suite (the group of smart apps developed by Google, includes Gmail, docs, calendar, and drive, specially designed for businesses) to QuickBooks. The process was long and had quite a significant probability of mistakes creeping in the records. By the introduction of Gmail invoicing, which works in direct collaboration with QuickBooks, the need for transferring the data has been eliminated. 1- It has made maintaining the record of invoices very easy. 2- You can easily create and send invoices. 3- It saves a lot of time. 4- Keeps all the information synchronized. 5- You can even edit and make changes to the invoices you have sent. The changes would show in the invoice, next time the customer opens it. 6- It also allows you to see when your customer saw the invoice that you have sent. 7- Reduces the chances of errors and mistakes. 8- All the information regarding the invoices stays organized in one place. 9- Every record is up to date. 1- Open your Gmail account (creates a Gmail account if you don’t have one and log in). 2- Install the QuickBooks invoicing for Gmail. 3- Return to Gmail account and click on the QuickBooks icon on the top right corner of the Gmail window. 4- A separate dialog box will open, click on the ‘authorize access ‘. 5- Allow the QuickBooks app access to your Gmail account. 6- If you are an existing user of the QuickBooks app, simply log in with your Intuit account. 7- If you don’t have a QuickBooks account, create an account with Intuit and log in. If you are still facing issues in Gmail invoice features, you can contact our experts by dialing our QuickBooks Support Number 888-677-5770. QuickBooks is worth the investment of time that you make, you can look forward for using this tool. It is equipped with all sorts of features which can strengthen your business in a promising manner. QuickBooks remains the latest innovation to boost your business. Check out this guide which can help you a lot in how to incorporate the QuickBooks in your business. As you saw from the above features that QuickBooks is a multitasker which performs multiple functions for you. It is easier to keep track of various solutions regarding the business operations. The main area of concern is that it contributes a lot in calculating your profits in the easiest possible manner. Biggest benefit of using this tool is that it can reduce the number of hours you spend in performing crucial operations. When you are in dire need of help, these guys are there to help you out. It is better to call on the number being provided in the website where the customer care people will guide you through. How QuickBooks helps your business? When it is not easy to calculate the profits you have earned, QuickBooks comes to your rescue. There are different kinds of business operations which need to be carried out and the above operations will surely help you out. 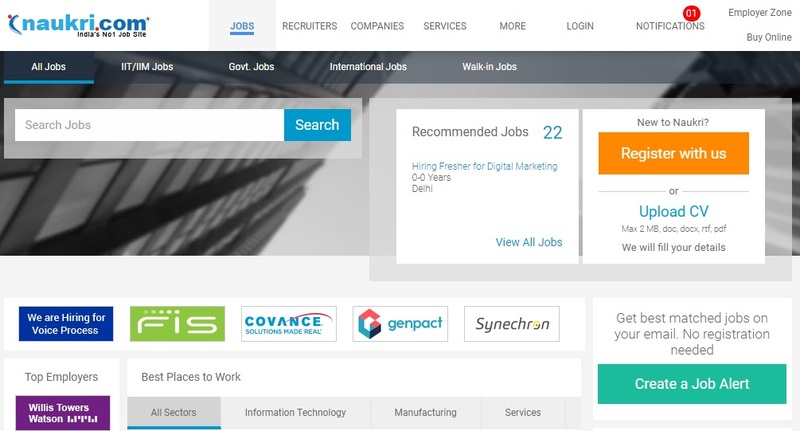 This software lets the work gets delivered to you in the easiest possible ways. You can look forward for this tool which can even help you in earning the required profits. Intelligent measurements are what you need to carry out to make sure earning profits is an easy thing. There is a wide scope for the business processes that are carried out in a more promising way. Best part of using tool is that you can use it for various enterprises which can small, medium and so on. As you see this tool is workable for all the enterprises so that your profit gets consolidated in a more promising manner. Which business purpose QuickBooks serves? As you see there are ample reasons to use the QuickBooks in your business. This software can perfectly handle your problems related with finances. Once everything gets streamlined, you will accrue the required benefits. All your business requirements can be met easily if you know how to use this tool properly. This tool delivers the required performance in a way like never before. This software is meant to join the links that are missing which are otherwise very crucial. Even if you have any trouble is using this tool, you are surely going to get a good deal of help. The installation of software remains the best way to get rid of the trouble out of your business. There are lots of benefits which come alive when you are using the QuickBooks for your business. This tool is considered to be the best in so many ways and this helps the professionals to get the right insight from the data. If you need any kind of technical assistance, you call our QuickBooks Support Number +1-888-677-5770. QuickBooks have been working relentlessly to make sure that their tools can be used to bring out the best possible solutions in a simple manner. They are implementing high technologies so that the customers do not face any hindrance at their workplace while using the software tool. But unfortunately, it may sometimes happen that due to the presence of bugs or for completely other reasons the customers have to face some inconvenience. Over years small and medium-sized businesses have successfully deployed the resources and tools designed by QuickBooks and have gained profit in business. But when faced with an issue instead of approaching the customer service they have approached social media to let people know about their grievance. It is to be noted that when faced with trouble the customers surely have the right to express their displeasure but contacting the customer service will serve them better and help them to get rid of the trouble in no time. 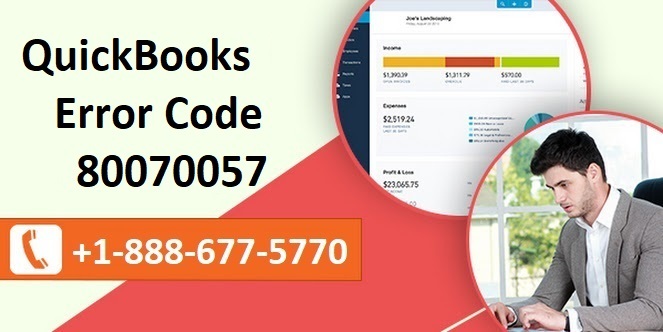 In years, it has been noted that the most frequent problem that most QuickBooks users have faced is an issue with connecting to the bank using the QuickBooks software tool. If you are facing similar problems, do not hesitate to approach QuickBooks Support team for help and assistance to get rid of the issues. You can evade the problem once and for all. Apart from calling on QuickBooks Support number which is a toll-free one, you can also contact QuickBooks Support team over the chat service or can drop a mail with your problem written in details. There may be the server issue. They may have changed the server setup. They may have updated the Web Connect or Direct Connect mechanism. Your online banking may be inactive. There may be a technical issue with your internet connection. You may be facing technical issues because of one or more company file accounts. There may be the incompatibility issue with the download or import format. You may be using a discontinued edition of QuickBooks or Windows OS. Knowing about the common reasons that give rise to maximum issues next time whenever you face any trouble, you can look for one of the above-mentioned problems and can try to solve the issue on your own. But be assured that QuickBooks Support team is at your service 24*7 and will be more than happy to serve you.